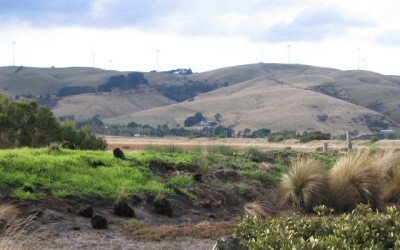 National parks, waterways, landscape and coast – the area surrounding the Ramsar listed Corner Inlet is a place of natural beauty with internationally recognised environmental values. 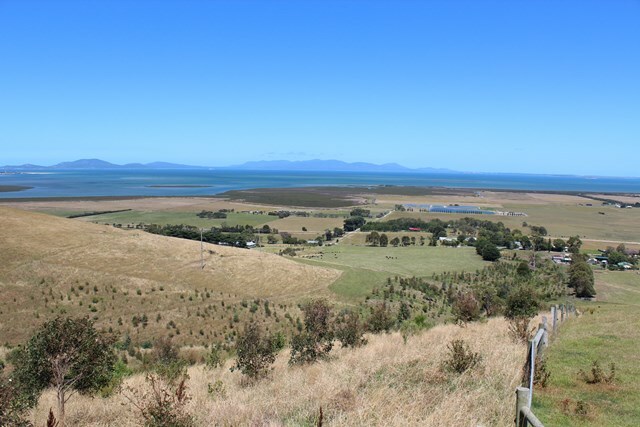 Located in a high rainfall area a lot of sediment and debris from Silcocks Hill was making its way into local waterways and Corner Inlet. 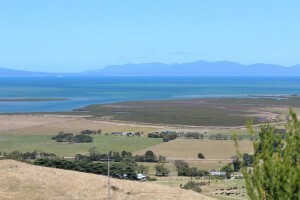 This sediment covers estuarine and marine vegetation and can ruin fish feeding and breeding grounds. 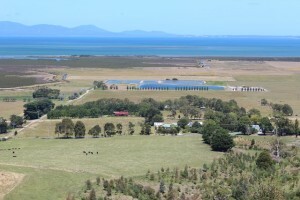 It also has an impact on water quality and agricultural productivity. improve water quality on and off farm. 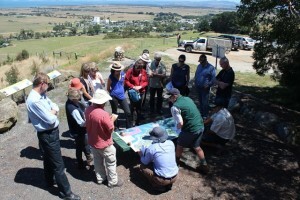 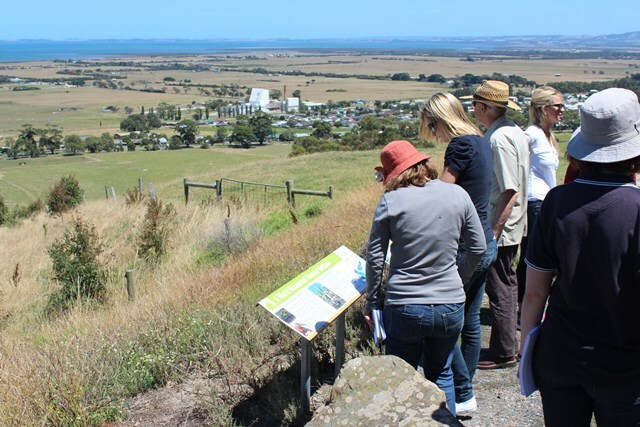 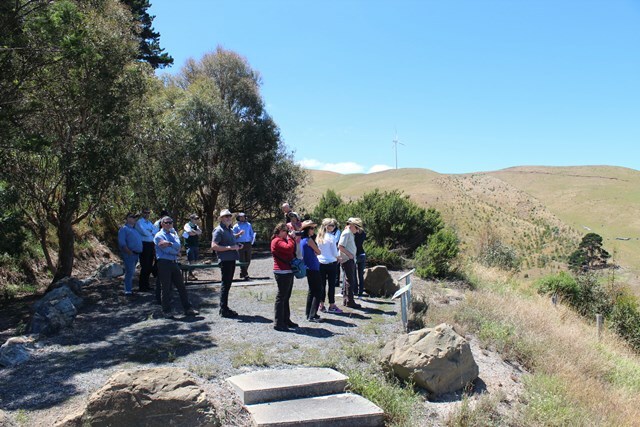 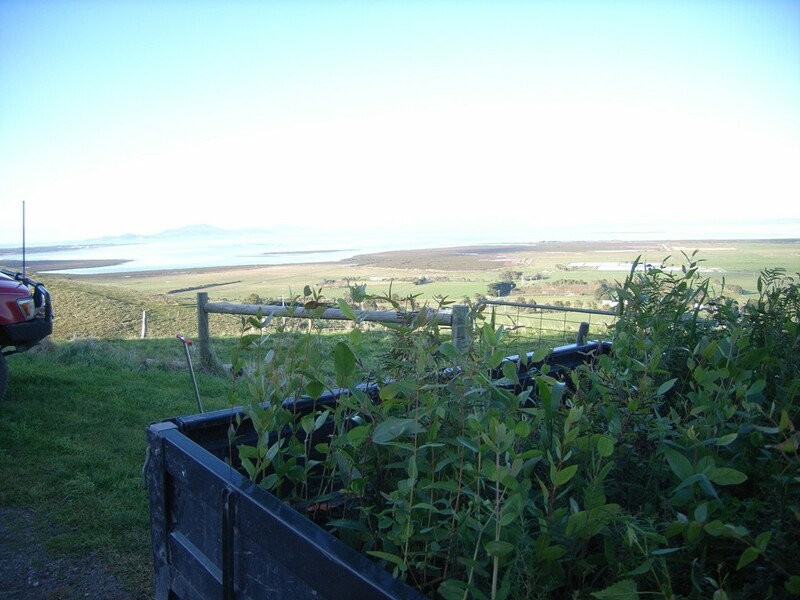 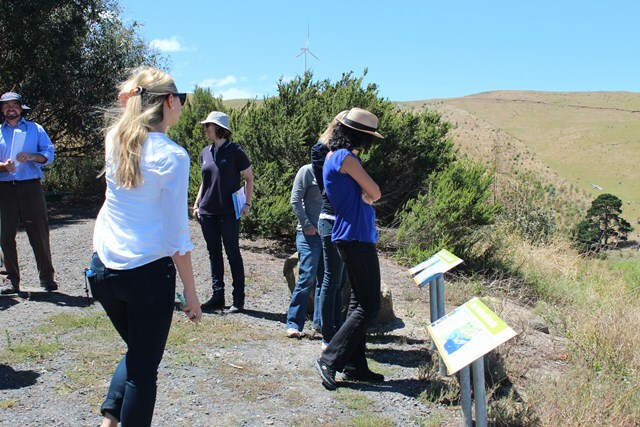 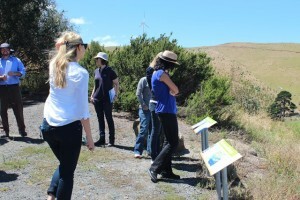 increase knowledge/extension with participating landholders. 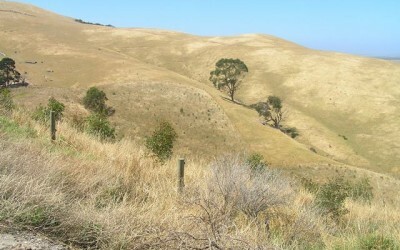 The land will begin to resemble a forest growing down the valley over the coming years. 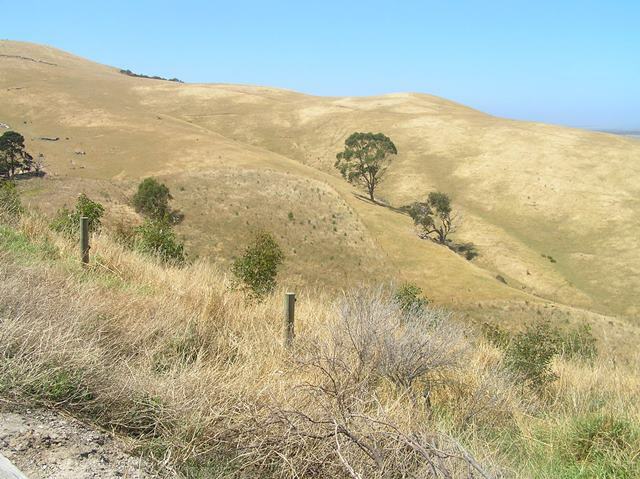 Many individuals, landholders and community groups worked in partnership with government agencies to make on-farm improvements that improve soil health, biodiversity and water quality. A short drive to the Silcocks Hill lookout is worth the trip as the views out over Corner Inlet are spectacular and the on grounds works are thriving.